Yes, this is still the Starving Artist. And yes, Devon is still behind the wheel. Today, however, the Starving Artist is going to let someone else take the blog for a test drive. And believe me, you’re in great hands. 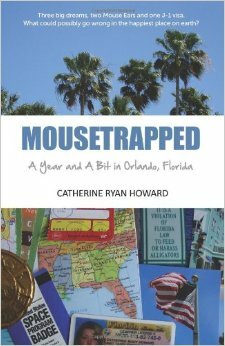 Catherine Ryan Howard is the author of Self-Printed. 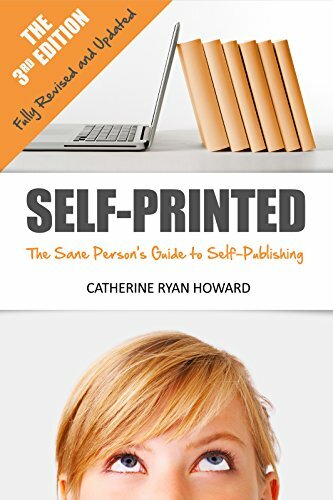 In my opinion, Self-Printed is the book on self(/indie/artisan) publishing. For one, Catherine is incredibly knowledgeable about this new and exciting world, and she walked me through my first publication in 2013. For two, she makes me laugh, which is really helpful when you are re-stripping your Word file for an epub for the third time and want to chuck your computer out the window. For three, she is no nonsense. If you are in la-la land or have some delusions about self publishing, she can help you either develop beyond them or get out of dodge. This is important stuff. Believe it. 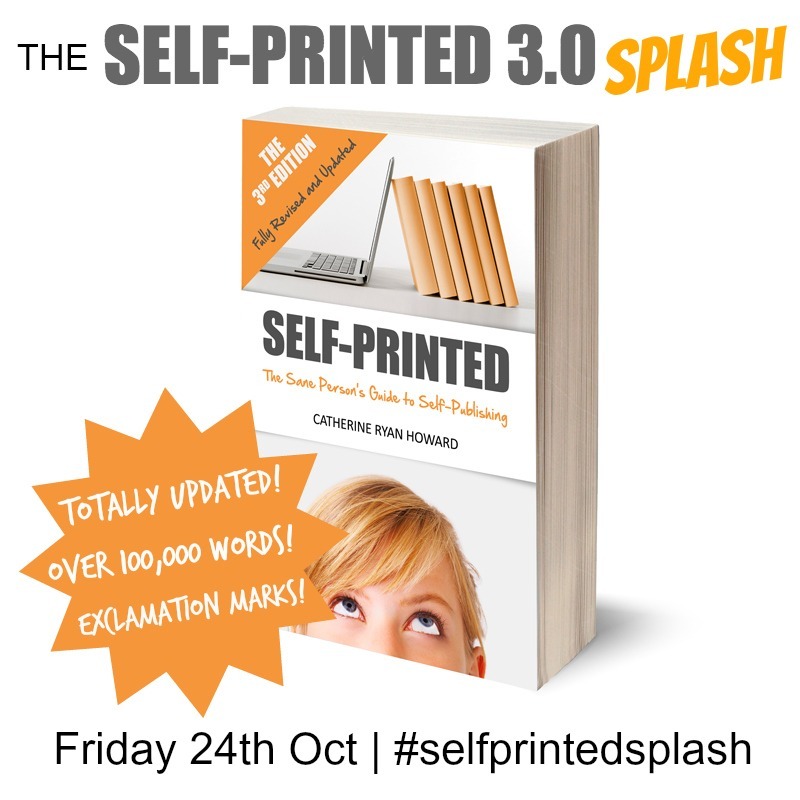 If you have been considering self publishing, you are in luck, because Self-Printed version 3.0 is hitting the shelves. Things change fast in this field, so this is the best and newest info. I’m not saying you should stop with her book, but you definitely want to have it on your shelf. And read it. And highlight passages. And tag pages. And carry it around with you like a Home Ec flour baby. 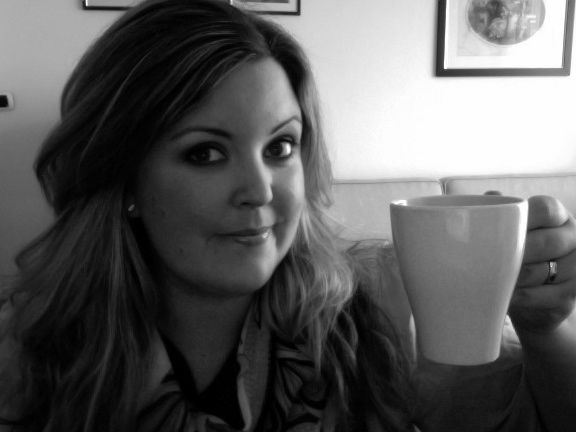 Now here’s Catherine, answering the question I sent her about self publishing. Q: How do you keep up with all the (ever-changing) indie pub information? How much time do you spend on it? A: To answer this question, I’ll start by telling you that I know (this last weekend in August, when I’m writing this answer) that Brad and Angelina finally got married at the villa in France this week, and that Brad used to be with Jen who is now with Justin, and that Angelina was with Billy Bob and before that, Johnny Lee, and that their paths intercepted on the set of Mr. and Mrs. Smith and that Jen would subsequently accuse Brad of missing a “sensitivity chip” when he posed in a husband-and-wife photo spread with Angelina when the ink on the divorce papers was barely dry. I could also tell you, were I pushed, the names of all their children. (Maybe.) Why? Because I’m entertained by celebrity news. I like it. It would be my specialist subject on Mastermind. If they were offering PhDs in it, I’d have already earned mine. But do I have to consciously think about “keeping up” with it? Do I ever tell myself “Well, I better spend 2-3 hours on TMZ this week so I can keep on top of who’s walking out of a gym in full make-up and who’s walking out of a gym all red and sweaty?” No, I don’t. (I hope no one does!) I don’t because it is something that genuinely interests me and so without making a conscious effort, I am always on top of it. For me, it’s exactly the same with developments in the self-publishing world. I don’t make a conscious effort to stay on top of things because I have a genuine interest in them, so when I’m flicking casually through Twitter (the best source of info, in my opinion) and I spot a link I like, it isn’t a chore to go check it out. I don’t have to consciously think about it. I just go do it, because I want to. I suspect though you’re asking for the people who don’t necessarily find all of this fascinating. I would first say that if that’s the case, I have some concerns. Because if you’re a self-publisher, self-publishing is your business and to succeed at business you need to be passionate about it, and if you aren’t all that interested in self-publishing, then you’re hardly passionate about it, are you? 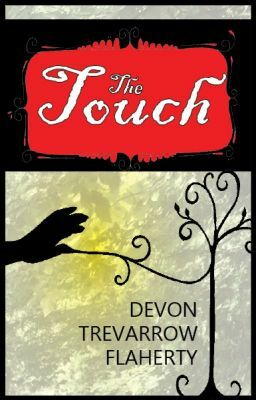 But on the other hand, maybe it’s just an issue of time – you not having any, and yet you wanting to stay abreast of what’s new and exciting and relevant in the self-publishing world. Well, for you I’d recommend finding a handful of blogs – say, maybe 5 of them – that are fountains of information. Of course I’m going to say my one (um, obviously!) but there’s also The Book Designer, The Creative Penn and others like them. If there’s something new and useful, you can rest assured they’ll be writing about it. Use a service like Feedly to bring the blogs to you and so save time and effort. Or you could subscribe to them by e-mail so every new post lands in your inbox. The companies you’ll use – CreateSpace, Amazon KDP and Smashwords – are also great for updating their users on any new features that are available, so make sure in your account settings that you’re signed up for those mailings. Finally I would say follow those same bloggers I mentioned on Twitter, because usually they retweet anything interesting that they come across on other blogs. This won’t take more than a few minutes a week – maybe half an hour of blog-reading time which you can do with a cup of coffee or on your phone during commercial breaks or while stuck in a line for something – and will ensure that you always know what’s new and exciting in the world of self-publishing.